Spending the summer traveling all over the world is one of those things you expect to find at the top of most people's bucket lists. Unfortunately, it's also something most people's bank accounts could never actually swing. But now there's a chance to get someone else to foot the bill, thanks to an insane new job that will literally pay you thousands of dollars to spend the summer living in Iceland and traveling across Europe and North America for free. WOW Air, an Iceland-based budget airline, is currently on the hunt for its first-ever WOW Air Travel Guide, who'll be tasked with moving to Reykjavik, Iceland, jetting to and from various destinations across Europe and North America, and documenting the journey with travel tips and advice along the way via social media. It's a dream gig, for sure, and one made even better by the fact that you get to bring a friend with you to share the three-month experience, and they'll also get paid. Oh, and did we mention the pay is a cool $4,550 per month for each person? To throw your hat in the ring, you and your friend will need to head to the special WOW Travel Guide site to fill out a written application and submit a quick video travel guide (30 seconds to two minutes long) about your hometown before the May 14, 2018 deadline. If you're picked, the gig begins June 1, which is when you'll move to a fully furnished apartment in downtown Reykjavik to use as your home base. From there, you'll be traveling essentially non-stop until August 1. As incredible as the opportunity is, it's also worth repeating that it is indeed a job. If you get picked, you and your friend's travel and lodging expenses will be covered pretty much entirely, and you'll each be earning some damn-good pay every month, but that comes with some serious expectations. For example, while you'll get to pick which of WOW's 38 destinations across Europe and North America to visit, you'll be expected to create quite a bit of content about each place. You'll be shooting videos, creating Instagram stories with handy travel tips, writing about the local secrets and hot spots, and generally producing the sort of stuff would-be travelers would want to know about while hanging out there. If you don't end up making the cut as a Travel Guide candidate this time around, not all hope is lost. 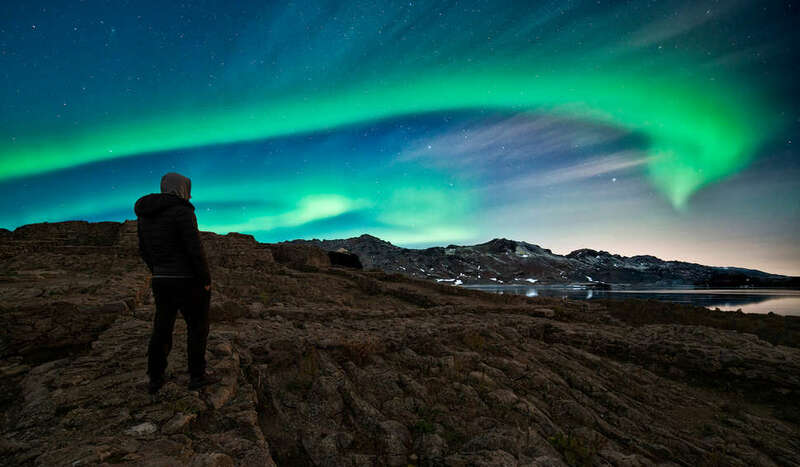 You can still probably swing at least one getaway across the pond (or vice versa) this summer without going broke thanks to WOW Air's exceedingly reasonable fares (e.g, under $99 each way) to Iceland and beyond. You'll just have to keep saving for the rest of your world travels, though.